As well as being a record collector I am a collector of vintage clothing; starting at the 1940s up to 1980s. I am not a huge fan of the 90s as it screams Topshop/student at me. It seems like yesterday that I was going to New Look in Hammersmith to buy cargo trousers, butterfly hair clips, belly chains and a crop top emblazoned with “Bad Attitude”. It’s too soon to bring it back in a stylish way. I don’t care about your Moschino belt and no I don’t want to buy this season’s ironic combat trousers. Maybe in 20 years I will embrace the 90s but for now I am thrilled that the 1970s is back. Tweed, camel and boyish bags. 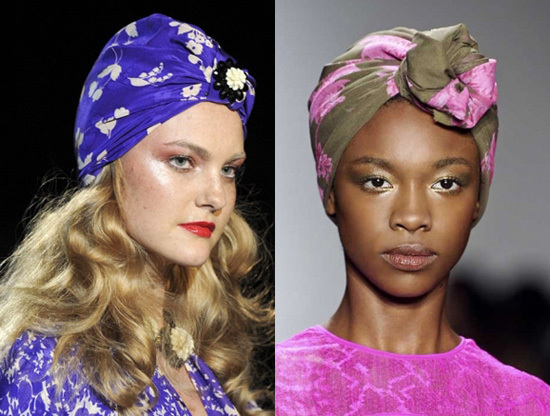 Add colour to your ensemble with a printed headscarf this season. 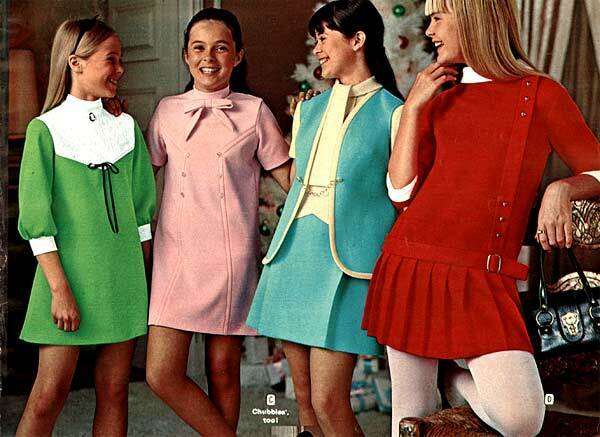 What decade are you embracing this season?